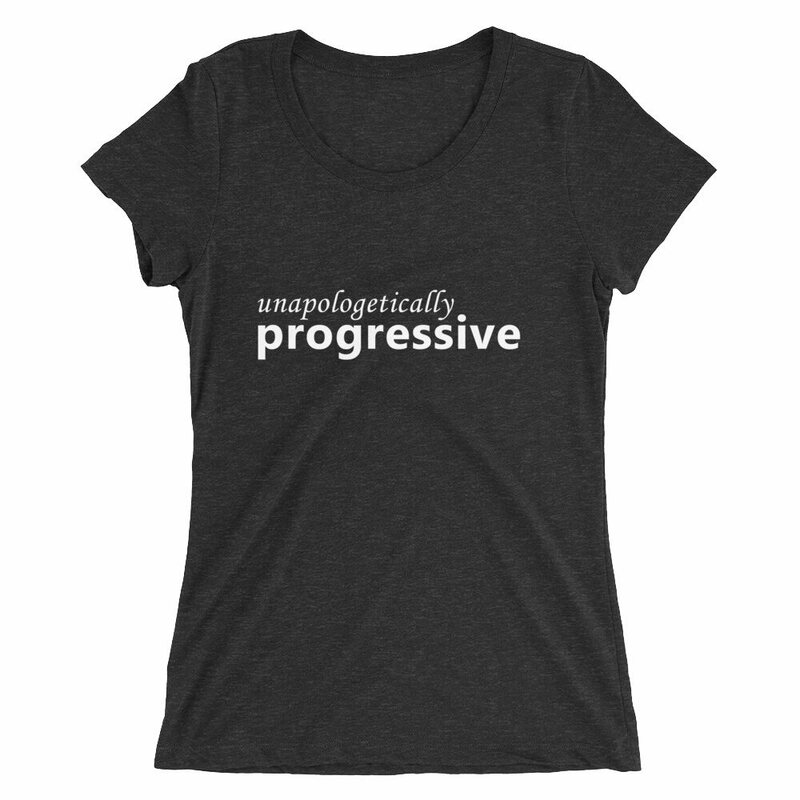 A super-soft, form-fitting, breathable t-shirt with a slightly lower neckline than a classic t-shirt. We print this on a Bella + Canvas 8413 Ladies’ Triblend Short Sleeve T-Shirt. 50% polyester/25% cotton/25% rayon.